Another Valentine’s Day is almost upon us and you’re no doubt looking for big and different ways to surprise that special person in your life this year. Chocolates, flowers and cosy nights in watching your favourite box set are great, but let’s face it, those are the kind of things you can do with your partner any time. Well, Paris had to be first on the list, didn’t it? They don’t call it the ‘City of Love’ for nothin’. Romance is always in the air during breaks to the French capital, that and the smell of freshly baked baguettes which is great if you’re partial to a lunchtime cheese ploughman. That might not be the optimal Valentine’s Day dish however, so maybe go for the classic pot-au-feu, quiche au saumon et crevettes and fromage instead. Or the slightly less popularised escargots (that’s snails, to you and us) depending on how much you really love your other half. 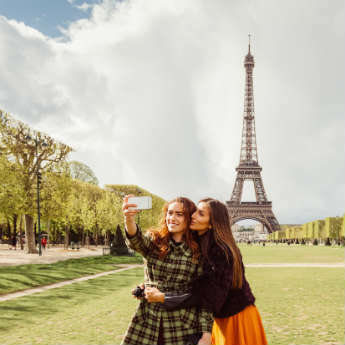 Don’t forget to catch an Eiffel at Paris’ famous tower, sip local champagne at a swanky bar or you could enjoy a picnic in one of the many beautiful parks. We’ll pass on the escargots however, thanks. Every couple loves a long, sometimes aimless, walk hand-in-hand with each other as if they’ve just had a massive career change and each become one half of a walking human washing line. Italy’s capital is perfect for those looking to Rome (ahem) history-filled streets and take in a number of awe-inspiring sights all in the same holiday. 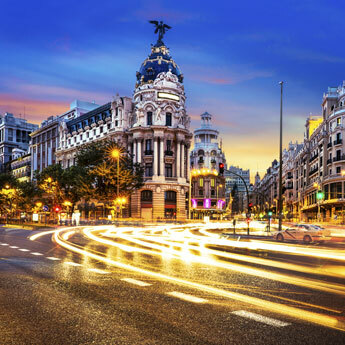 Nothing will spark intensified romance in your relationship more than exploring the wonders of this ancient city, checking out the famous Colosseum, Roman Forum, Vatican City and Pantheon. Unless you’re not really into that sort of stuff, in which case, well, it probably won’t. Worry not though, love birds are regularly found having a blast when chucking in loose change and making wishes at the Trevi Fountain which is a great way to toast any V-Day. Until you realise the last of your allotted spending money for the day was thrown into said fountain and you have to make your way back to the hotel on foot. Romance, eh? For postcard-like views aplenty, Santorini has to head right to the top of any Valentine’s Day holiday list. Or you could simply buy a postcard with the scenery depicted instead, though that might not have quite the same impact when it comes to present exchanging and wouldn’t really fit in with the point of this article. Like a cheesy early noughties rom-com, you and your significant other can plump yourselves down on a spot overlooking the crystal-clear blue waters, asking each other things like “what would I do without you?”, “where do you think we’ll be in 10 years?” and “why are we sitting on this rock at the edge of a cliffside when there’s a perfectly good bar with seats just down the beach?". 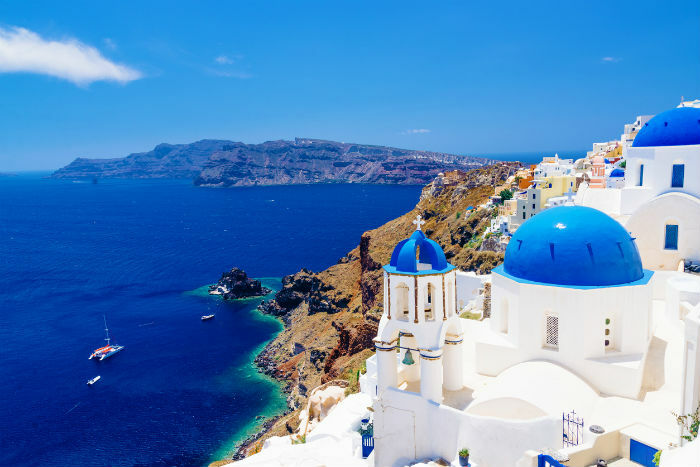 Perissa is known to be the best stretch of sea and sand on the island, whilst adventure-enthusiasts will no doubt be keen to hike Santorini’s volcano and enjoy its natural hot springs, a sure bet to ensure an eruption of love. 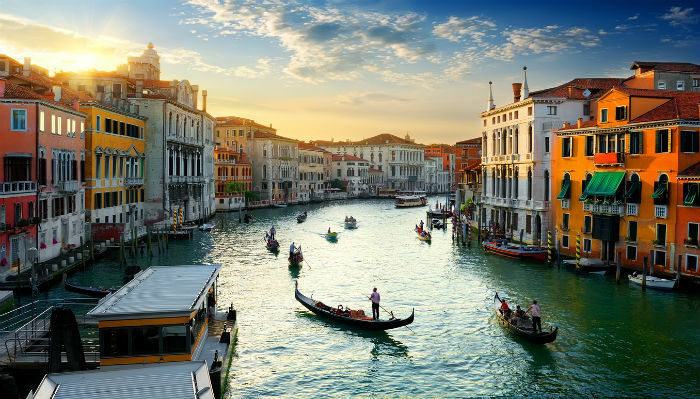 When it comes to romantic city breaks perfect for enjoying those 14th February celebrations, Venice quite simply has to be part of the discussion. Prepare to be serenaded by a Gondolier on a private Gondola ride, which you might not understand a word of if the Italian language isn’t particularly your forte, but it surely beats the early morning sound of your other half belting out (of tune) ballads in the shower every day back home. Italian cuisine is perfect for a love-filled feed - you could even recreate that famous spaghetti scene from Lady and the Tramp, you know, if you wanted to. Queue the predictable arguments about which of you takes on which role but either way, you’re sure to enjoy a tasty meal in a tantalizing setting and there’s not much that could be better than that. Love might be in the air, but you don’t have to be! 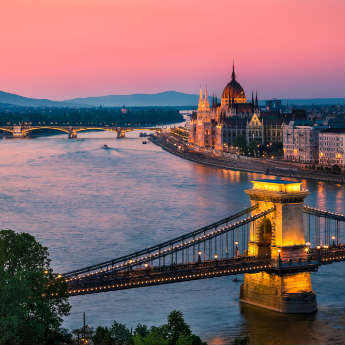 You’ve established that you want to spend some time with your spouse, though you may not have considered a lust-drenched break on these shores, and UK breaks are perfect for couples that want to enjoy each other’s company whilst not venturing too far away from all the usual home comforts. Consider booking a cosy cottage in the Yorkshire Dales, a seafront apartment on the south coast or an all-action trip to see the sights and experience all that London has to offer, cutting down the journeying and getting on with those Valentine’s Day celebrations. 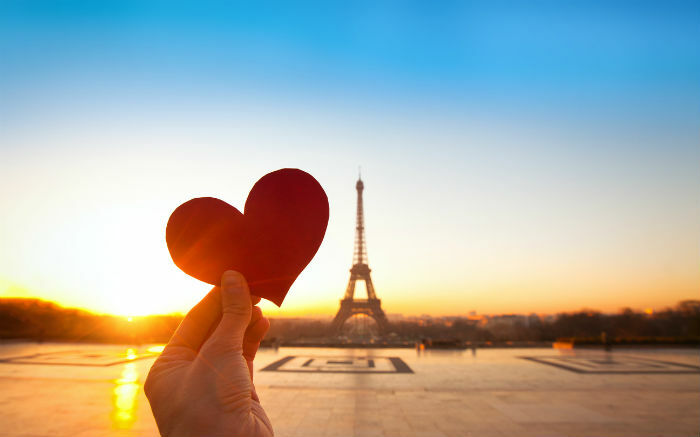 Where would you most like to go to celebrate Valentine’s Day this year?